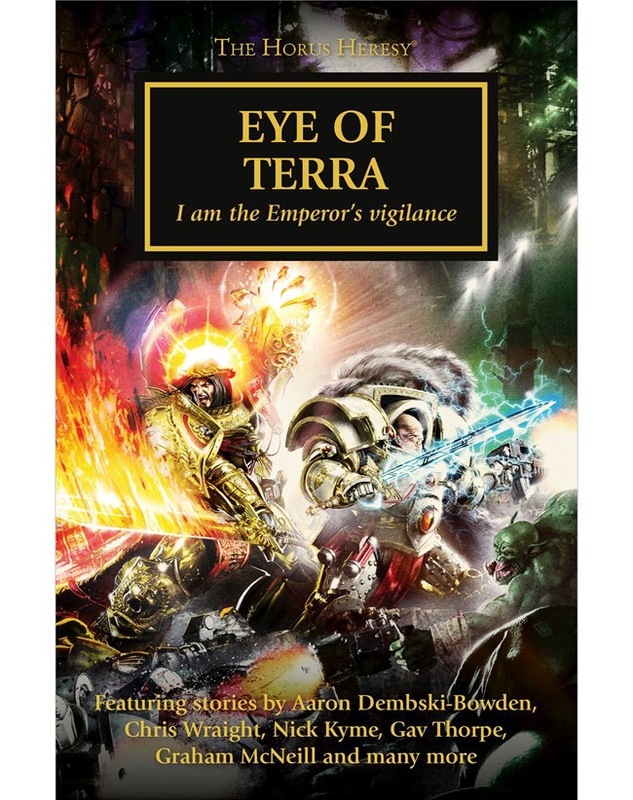 A collection of short and novella type stories that captures other incidents and or enhances existing stories about legions, individuals and others either prior to the Hersey or during. If you have read the Hersey series from the beginning and you have a strong memory, the stories will enhance your understanding further to why and what for! Although I enjoyed the majority, some were not to my personal liking. That is my preference, but I am sure many other readers will feel the same.